$2500 allowance towards closing costs or flooring. 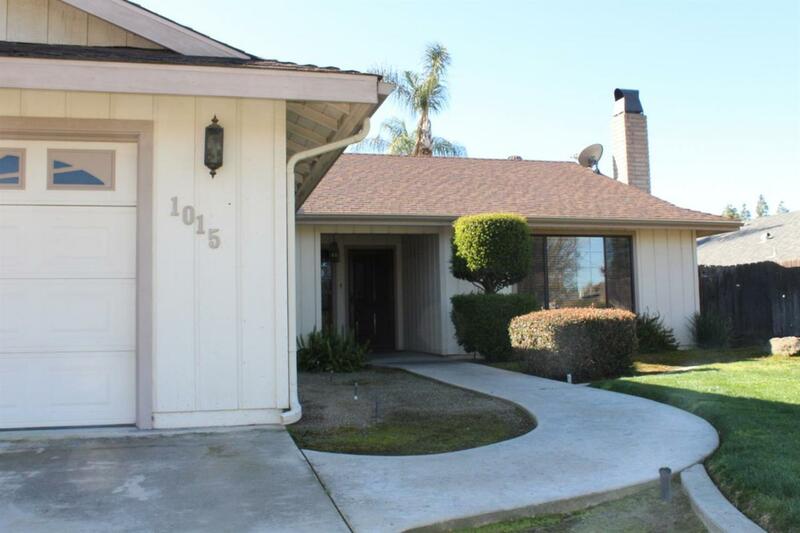 Very comfortable,spacious, well maintained home. 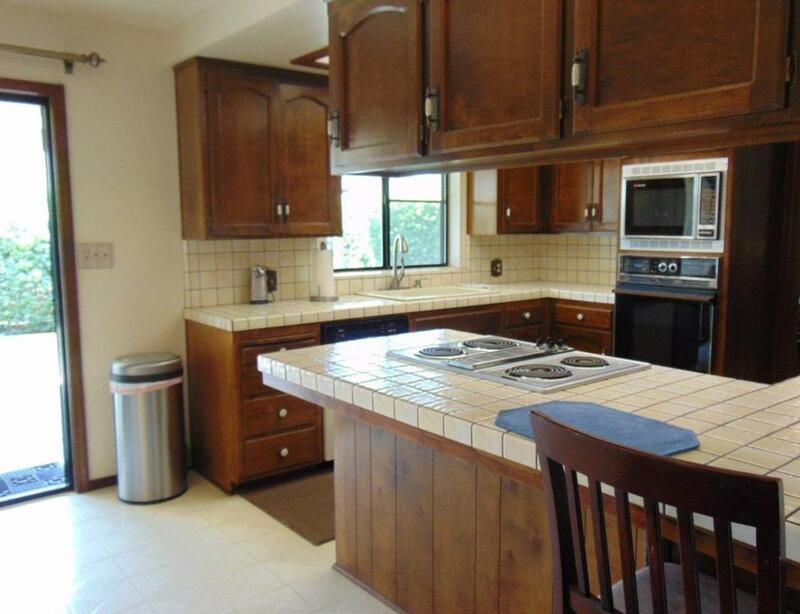 Large garage w/cabinets and painted floor. 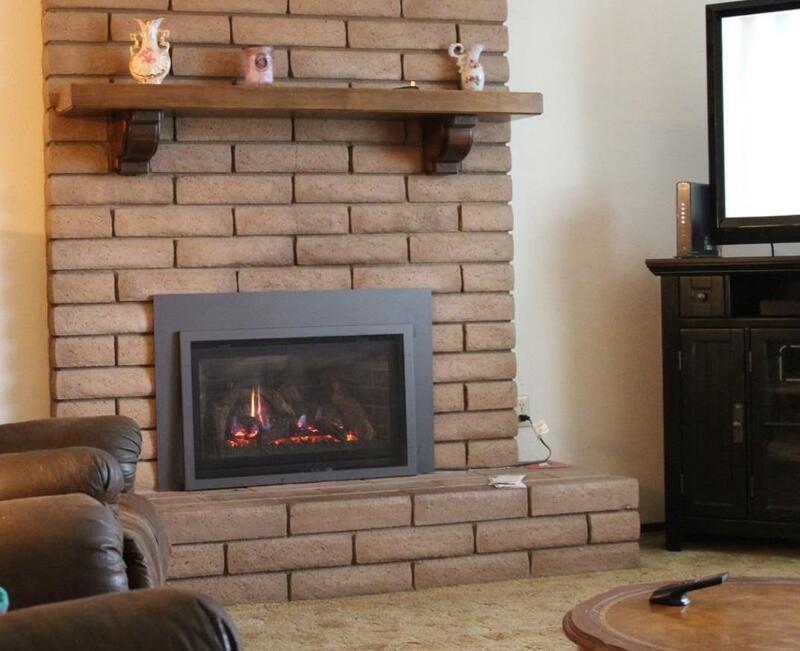 Fireplace in living room, Jennair range, dual pane windows, large master with jacuzzi tub plus shower, double sinks, lots of storage throughout, 2 Solar light tubes, formal dining plus kitchen dining area. finished garage w painted floor, very large covered patio. 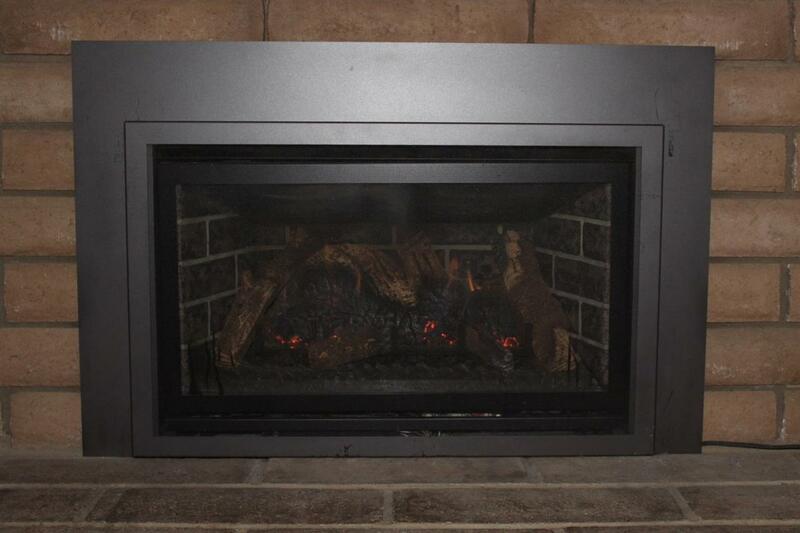 Kozy Heat Gas fireplace insert with protective screen-safe for children/pets or anyone warming by the fire. pad for spa, storage building stays. Listing provided courtesy of Nona Mcnally of Mcnally Investments.